Discover the secrets: Talking and listening with your teen (& Tween)! 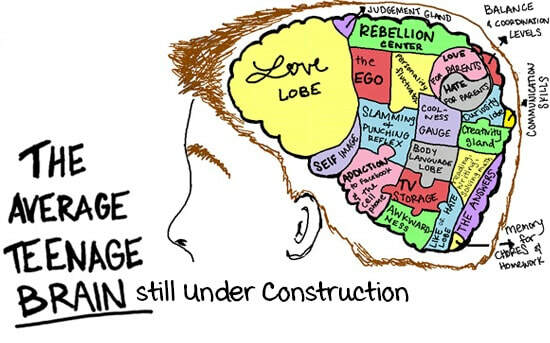 Did you know that the teenage (tween) brain is still “under construction”? Your child’s brain is not fully developed. Boost your skills in creating a climate where kids want to talk to us! * Scholarships available upon request, please contact the Caring Connections Center at (858) 668-4084.